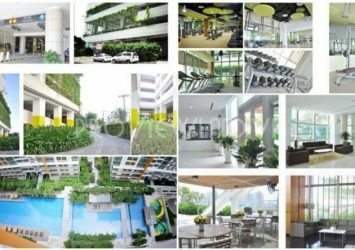 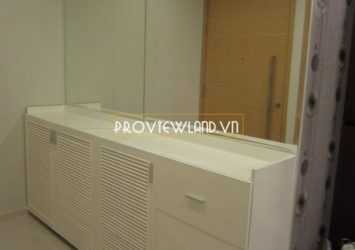 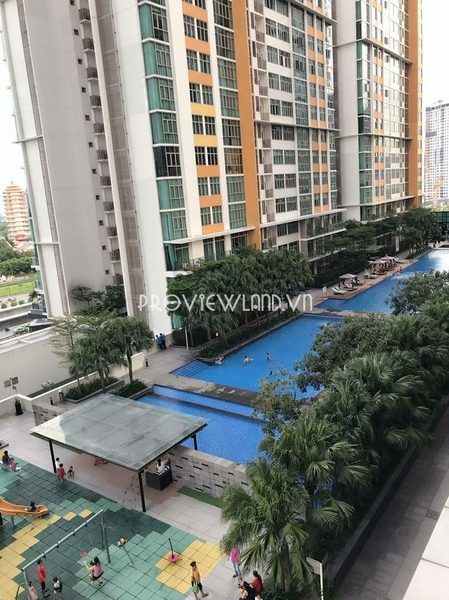 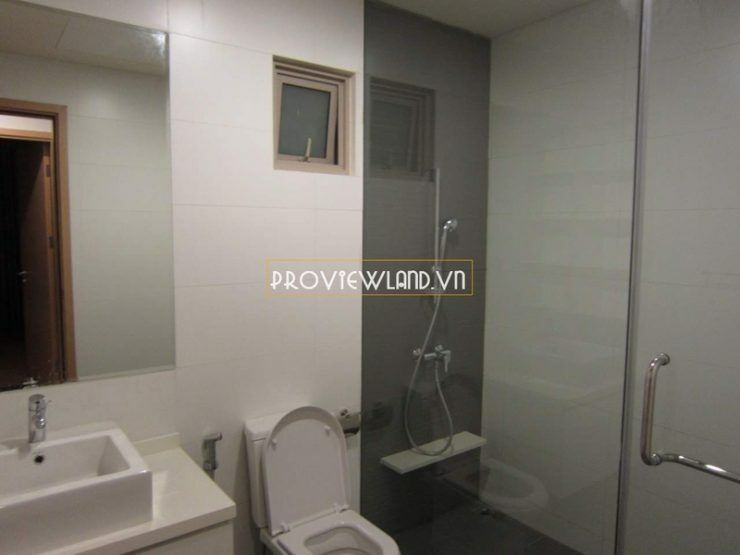 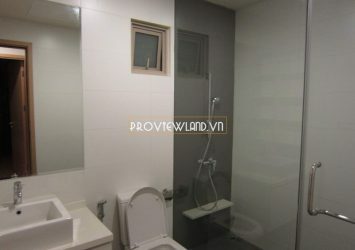 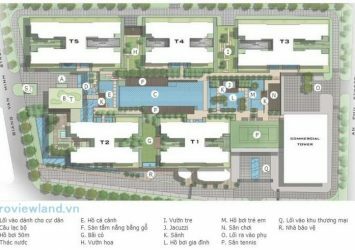 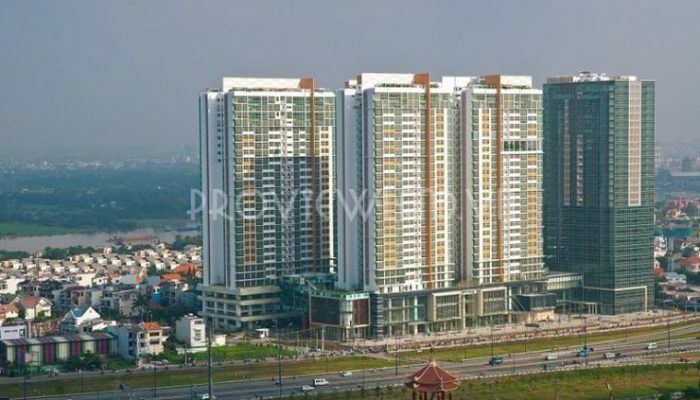 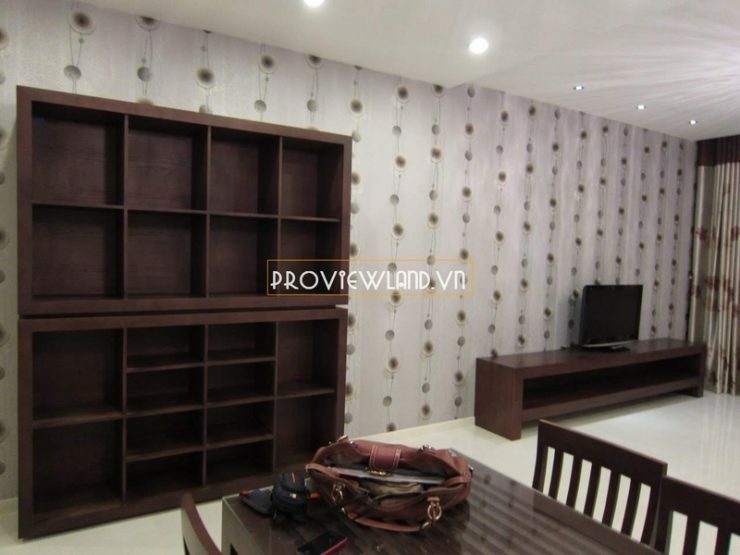 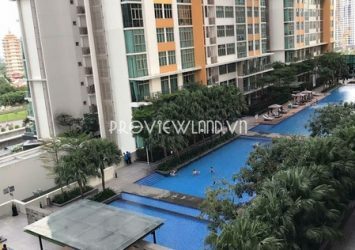 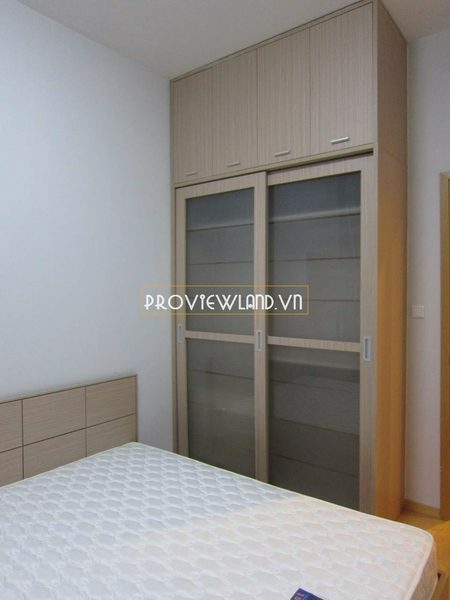 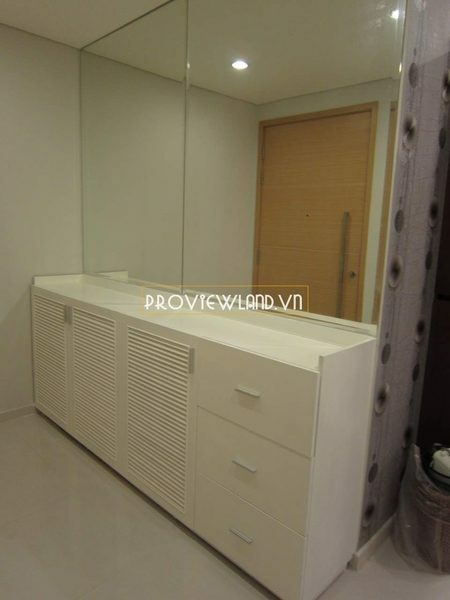 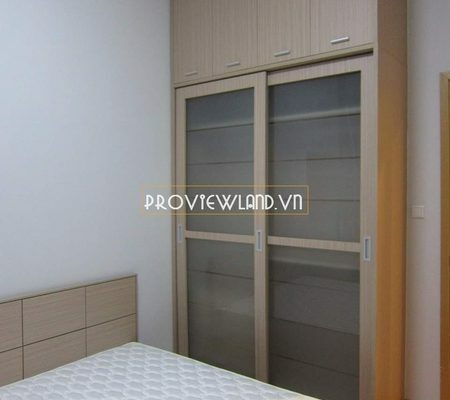 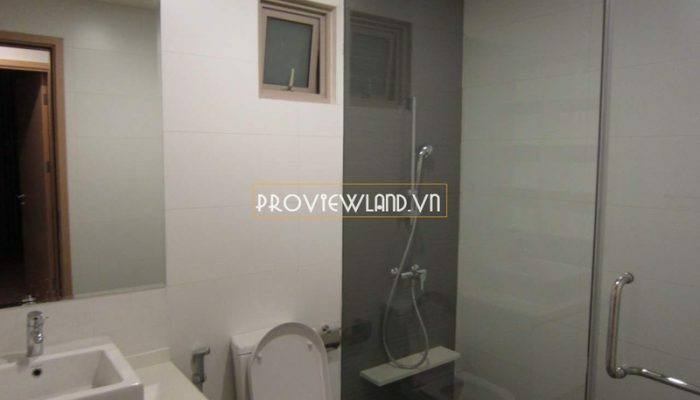 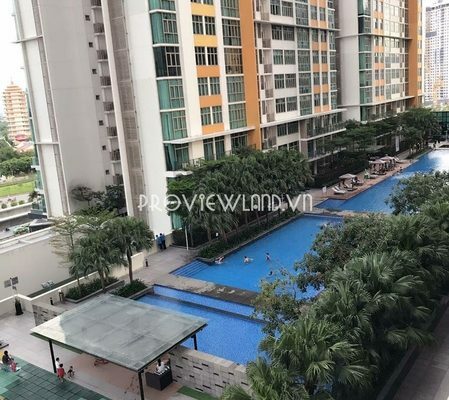 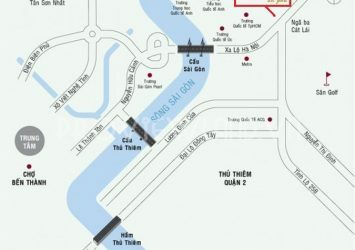 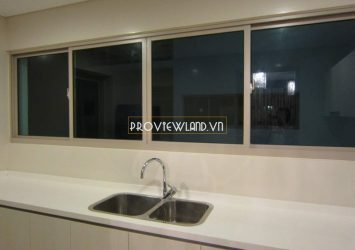 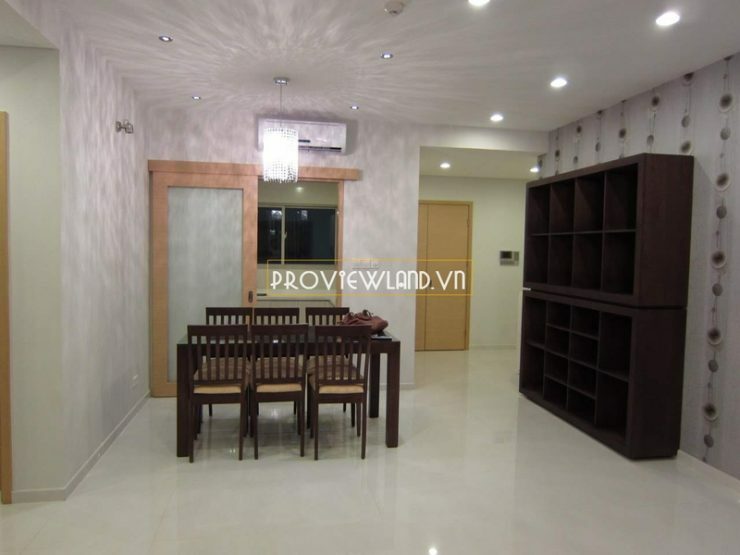 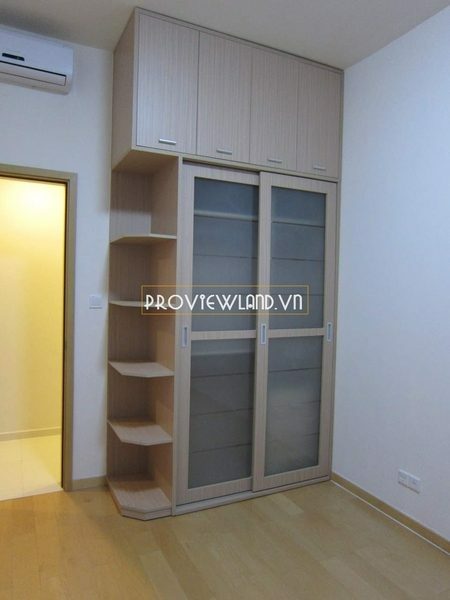 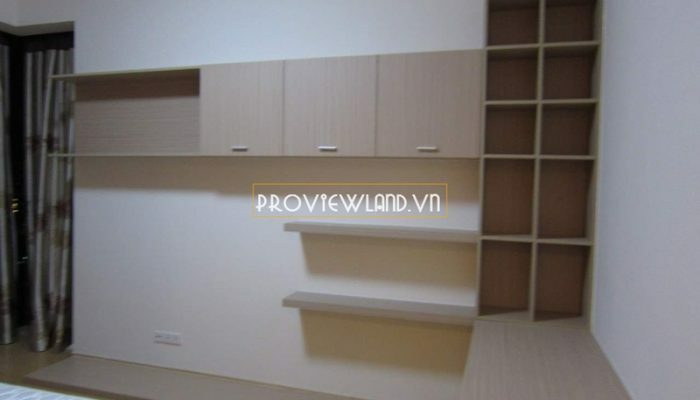 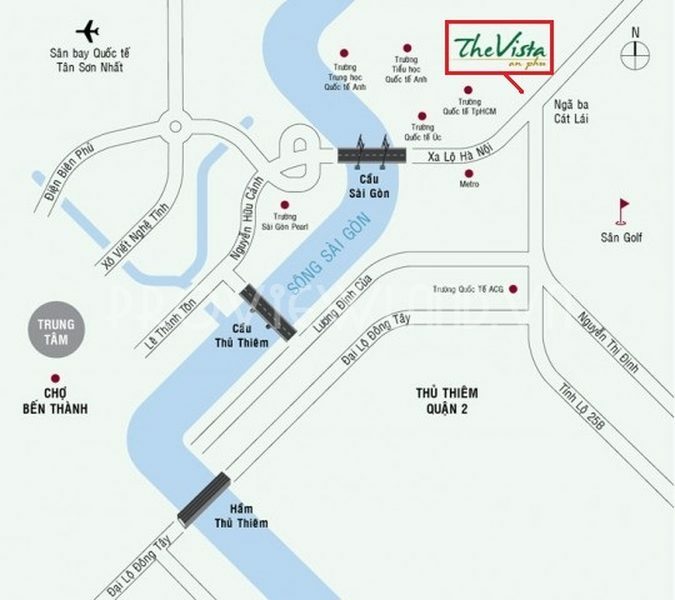 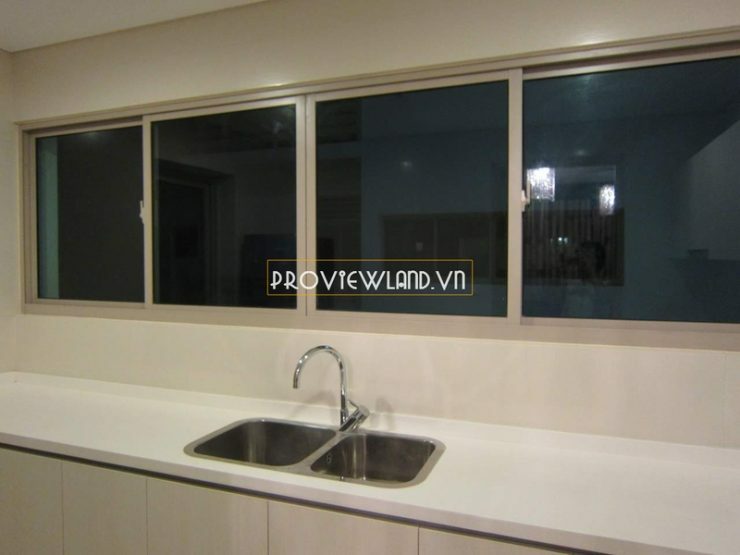 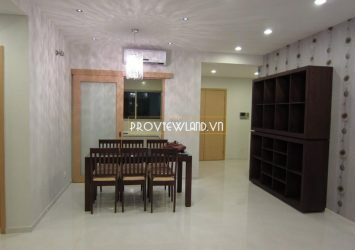 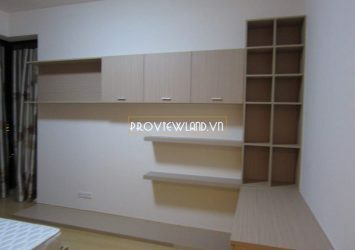 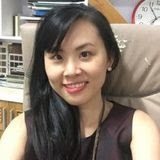 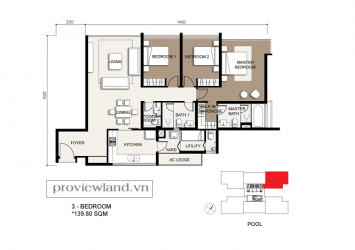 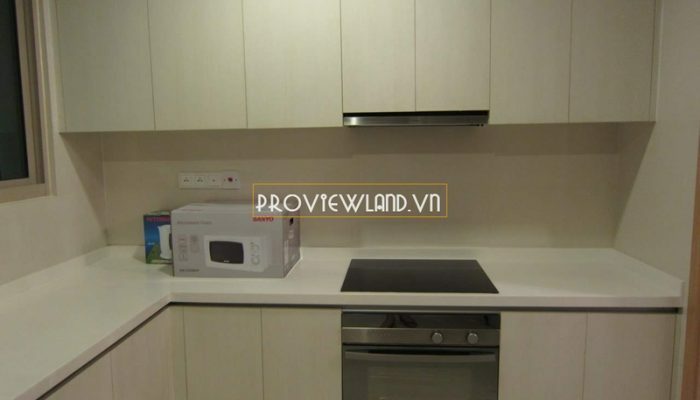 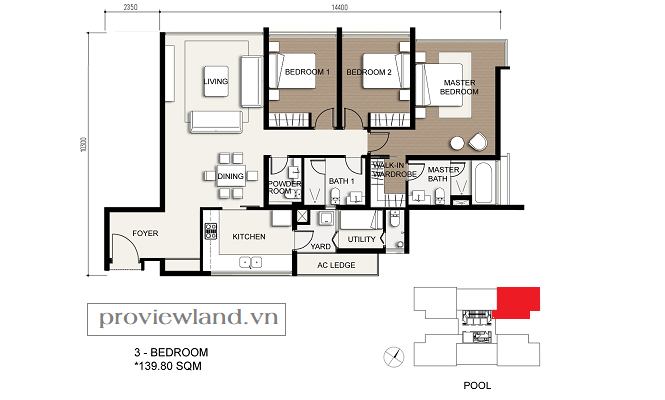 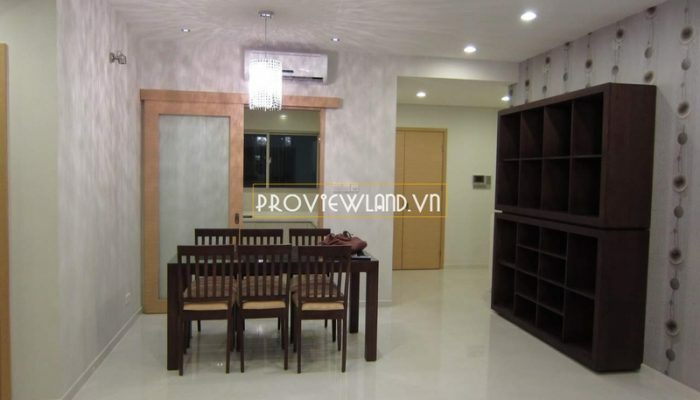 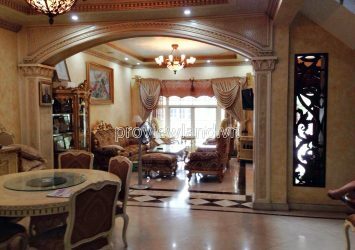 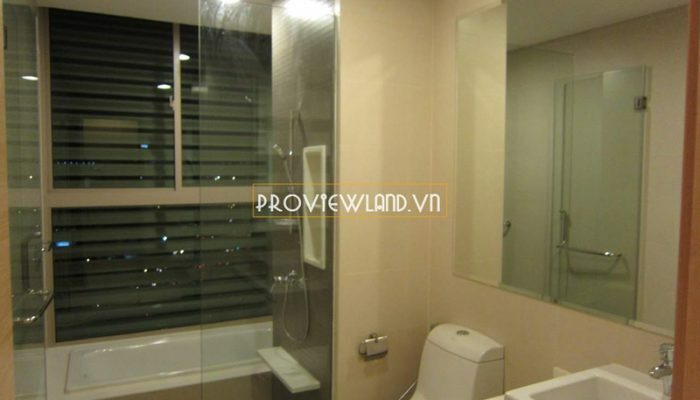 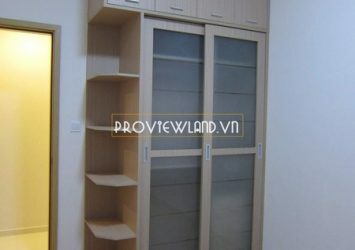 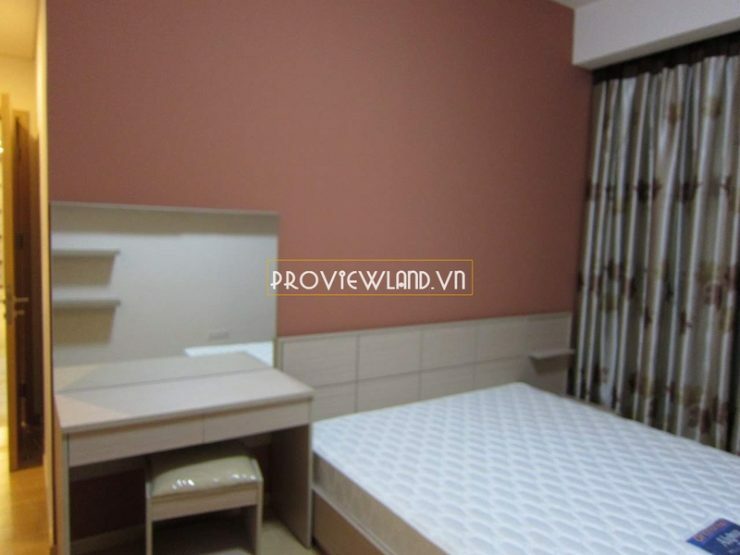 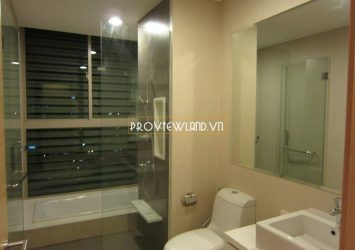 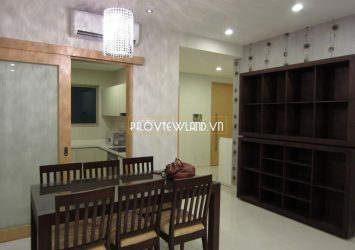 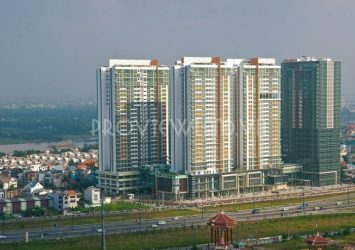 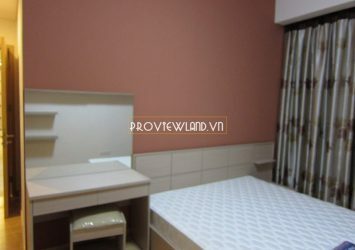 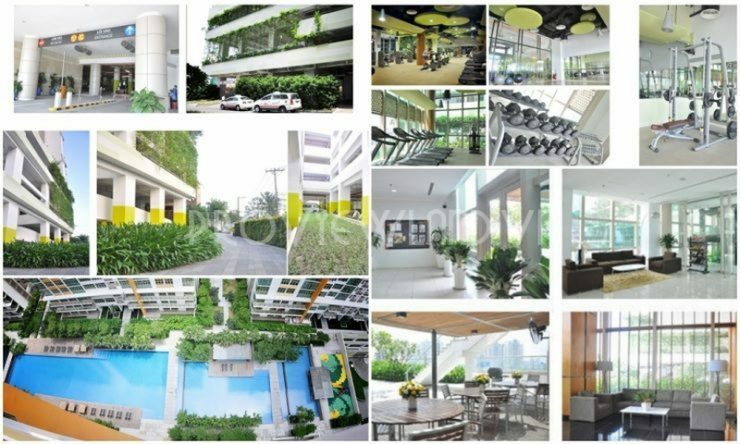 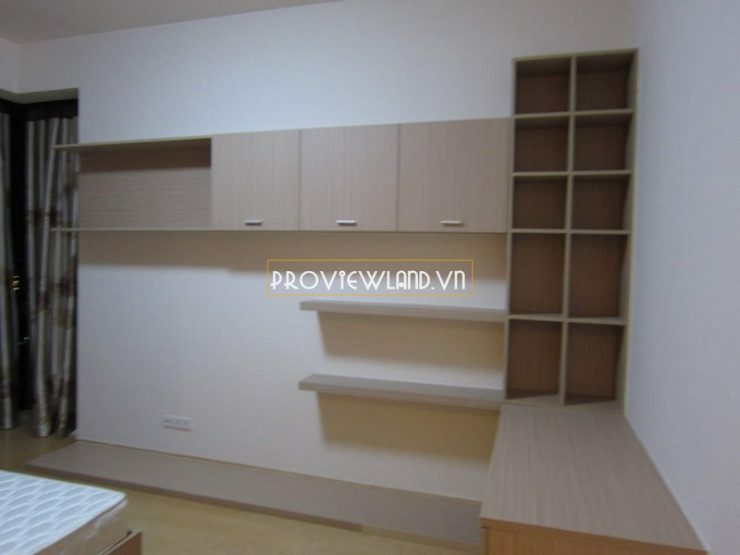 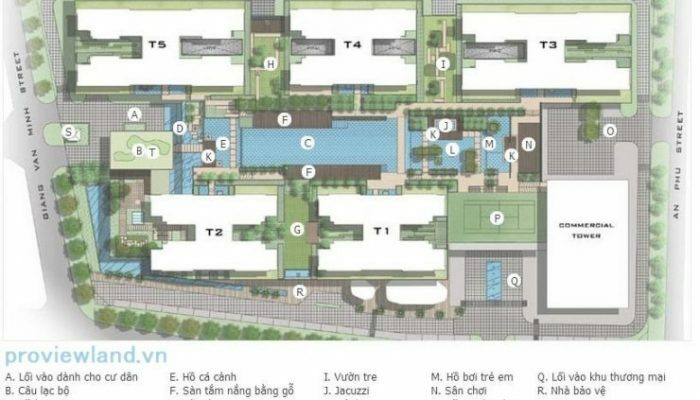 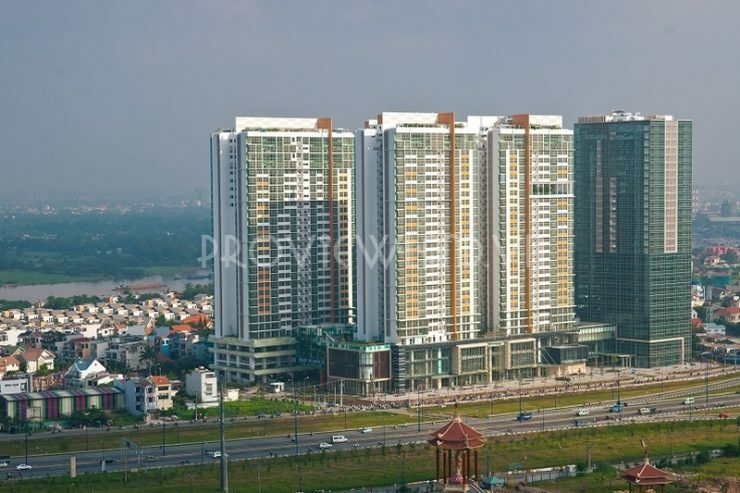 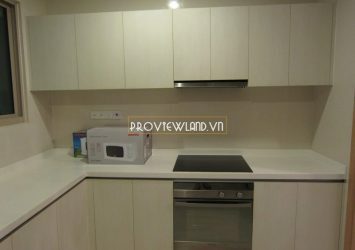 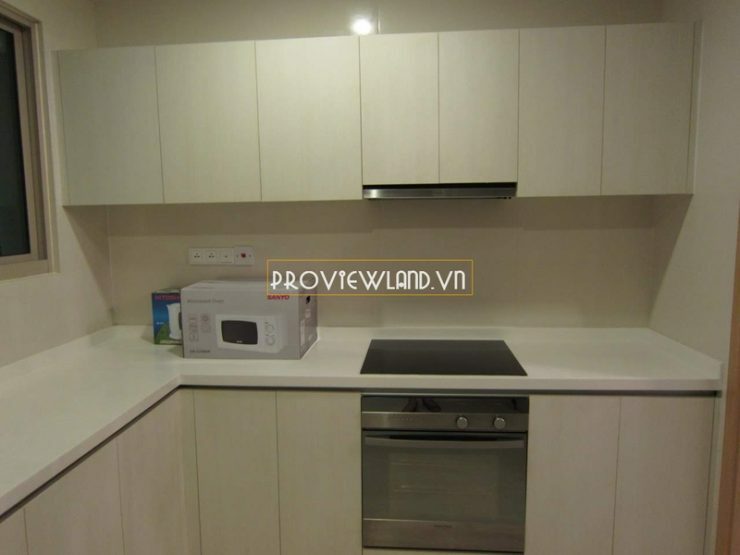 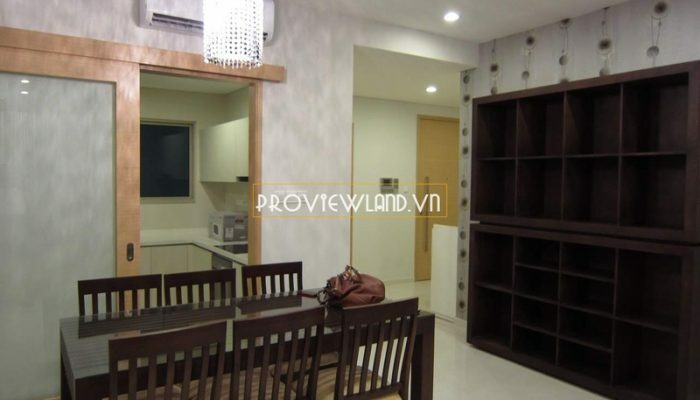 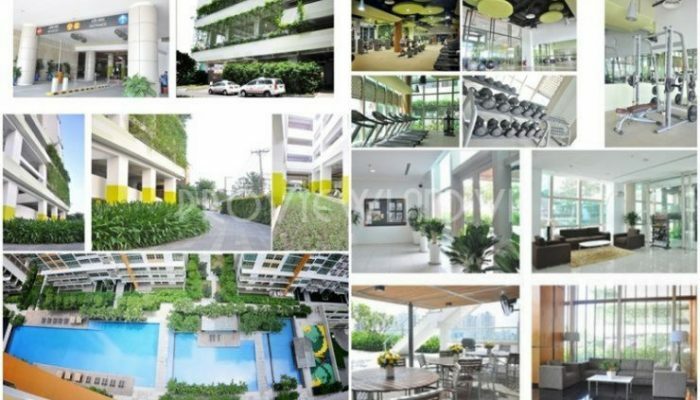 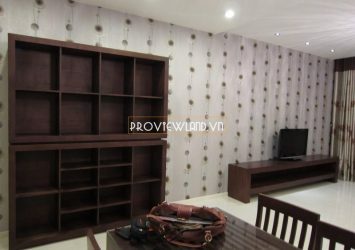 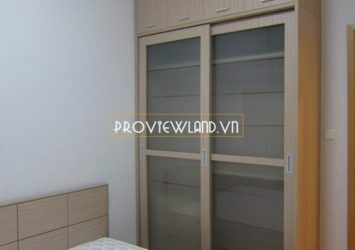 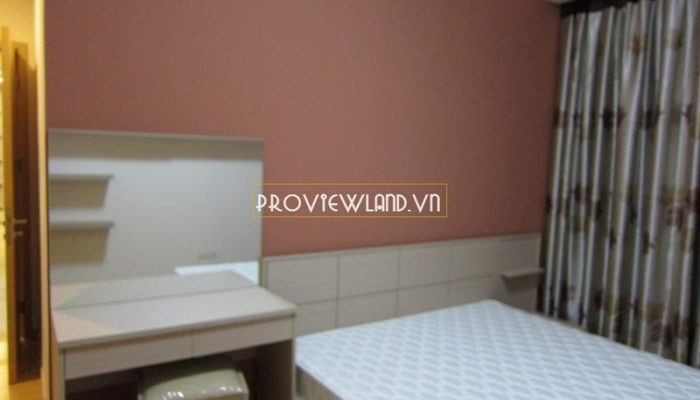 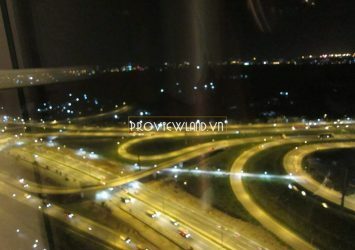 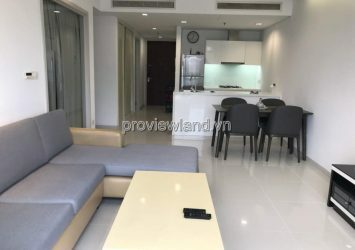 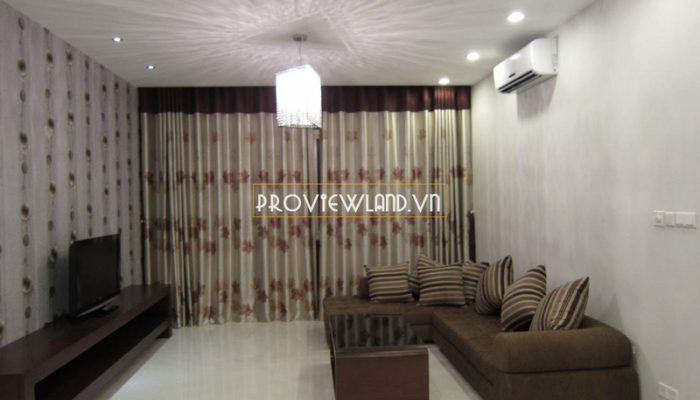 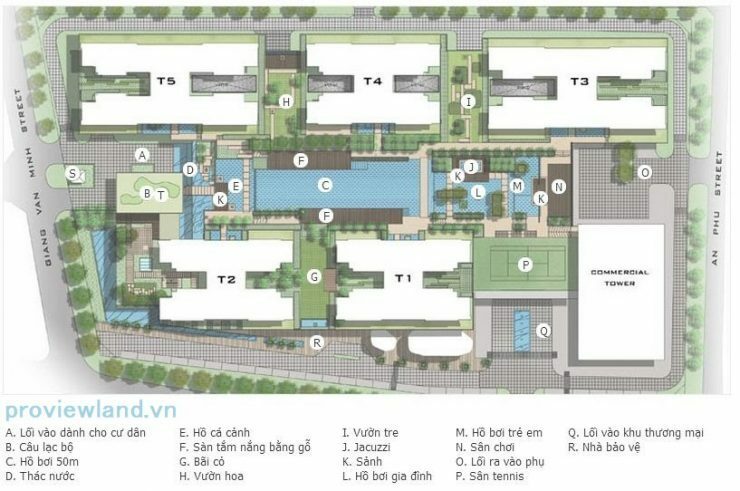 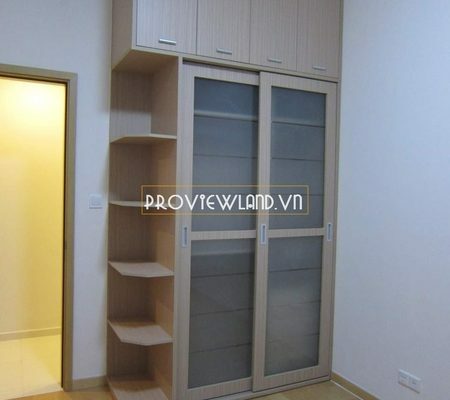 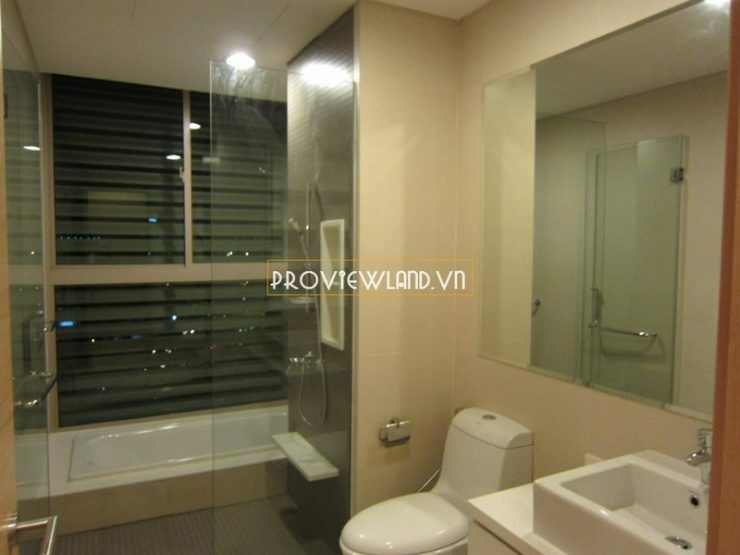 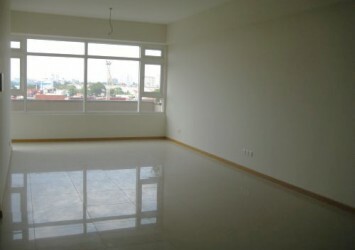 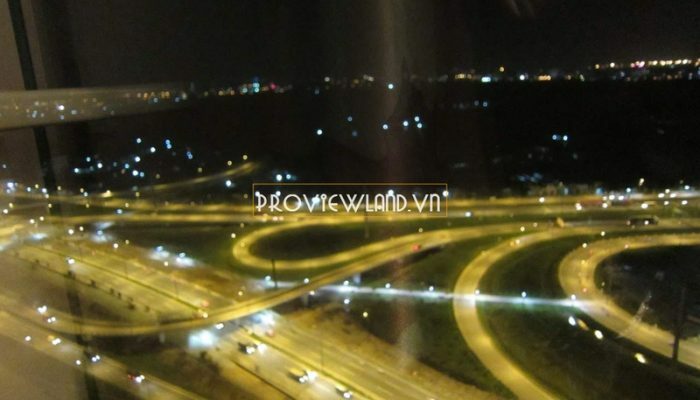 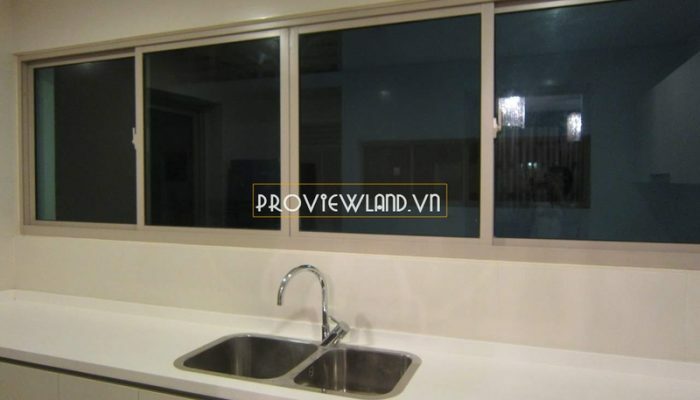 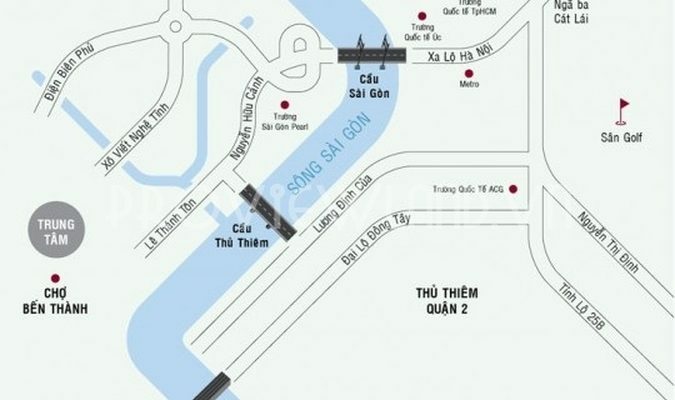 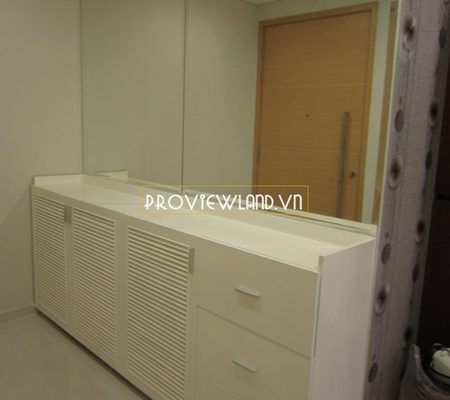 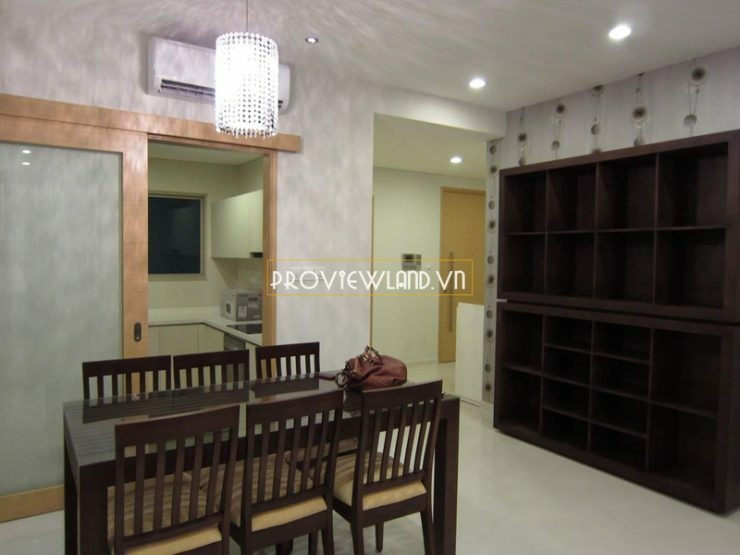 The Vista An Phu apartment for rent high floor T2 tower, view Hanoi Highway, luxury apartment design includes 3 bedrooms, 2 bathrooms, dining room, kitchen, … total area of 140m2. 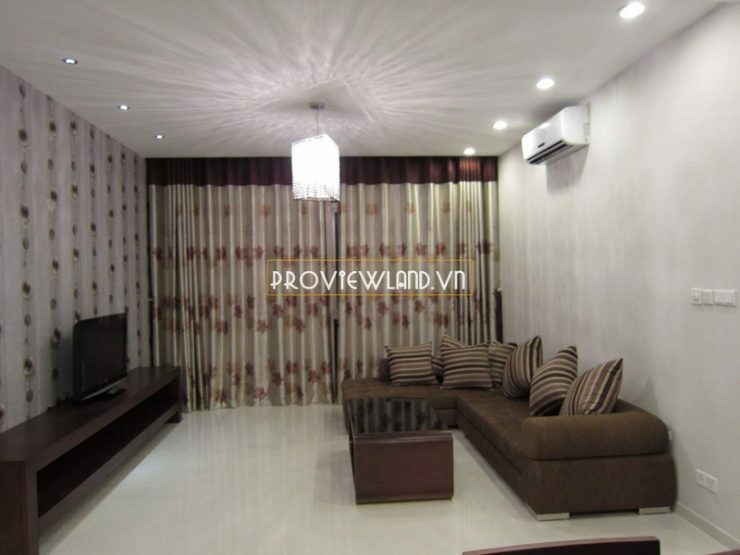 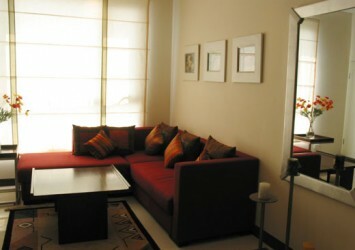 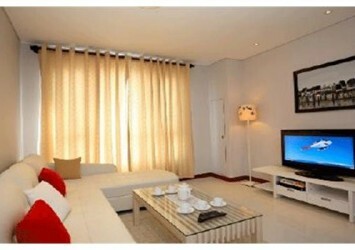 Fully furnished with high quality furniture. 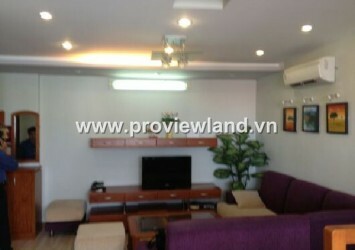 Rental price: $ 1,150 / month – Including management fee.